We don’t think about magnetic fields often and though they are thoroughly pervasive in our high technology environments, we tend to think of magnets as these little buttons of fun used to “hover and drag” metal cars across table tops. The toy cars I grew up with used magnets to hold the conducting points to the road. I used to race them with the kid next door. It’s time we grow out of childish notions and understand that magnetic fields are generated by everything from medical equipment to the blenders at Starbucks; in fact any electrical equipment tends to generate magnetic fields the moment they are turned on. While we don’t pay it much attention, our mechanical brothers on our wrists tend to be so constantly exposed that although a rare occurance, timepieces do need to get demagnetised from time to time. 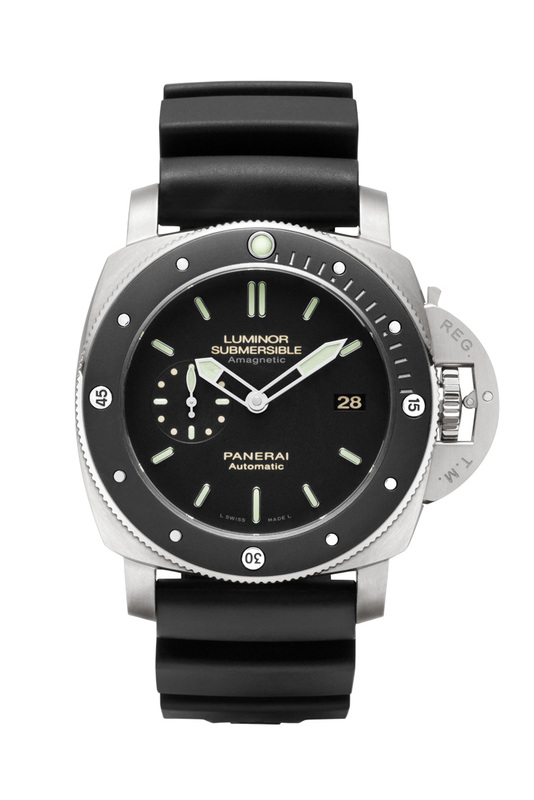 I’m starting to wonder if action heroes like Stallone might be the inspiration for Officine Panerai’s latest creation (I jest). 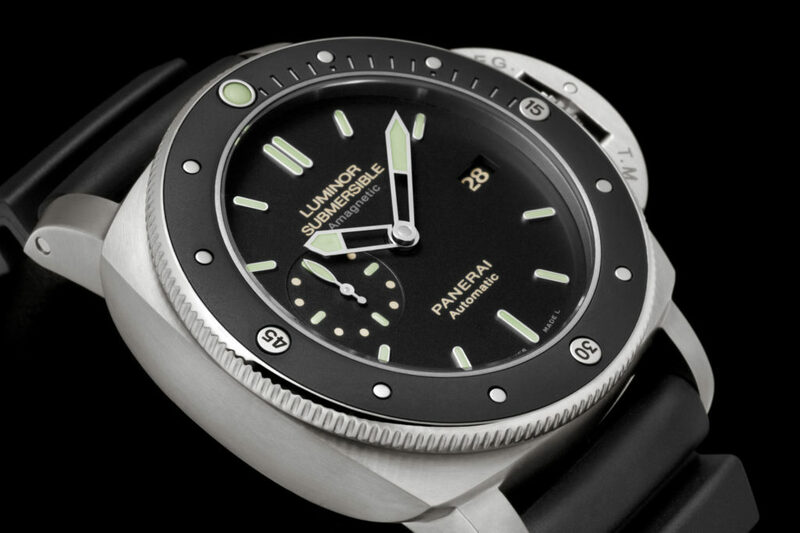 After all, his unsolicited love for the brand is well known from the amount of exposure his wrist jewellery enjoys in movies from Daybreak to The Expendables; additionally, it’s common action movie trope to talk about nuclear explosions and electromagnetic pulses, what Panerai’s Workshop of Ideas has come up with is a case design that can resist up to 40,000 ampere per meter of magnetism. Slightly over a century ago, balance springs and rims were either steel or bi-metallic, it was really easy to magnetise a watch back in the day. However, modern ones today tend to be made of alloys which are far less sensitive to magnetic fields. Is there such a thing as a magnetic shield? No. We don’t live in Star Trek and currently, there are no known materials that can “block” a magnetic field- while the material might not be attracted to it, magnetic fields are still passing through it which is how your table top car moves when you drag a magnet beneath it. Magnetic fields can only be redirected, the technology used to reduce the impact of magnetism depends on high-permeability to the alloy used in the shielding, this means that magnetic forces are redirected away from the shielded object, in this case a watch movement. 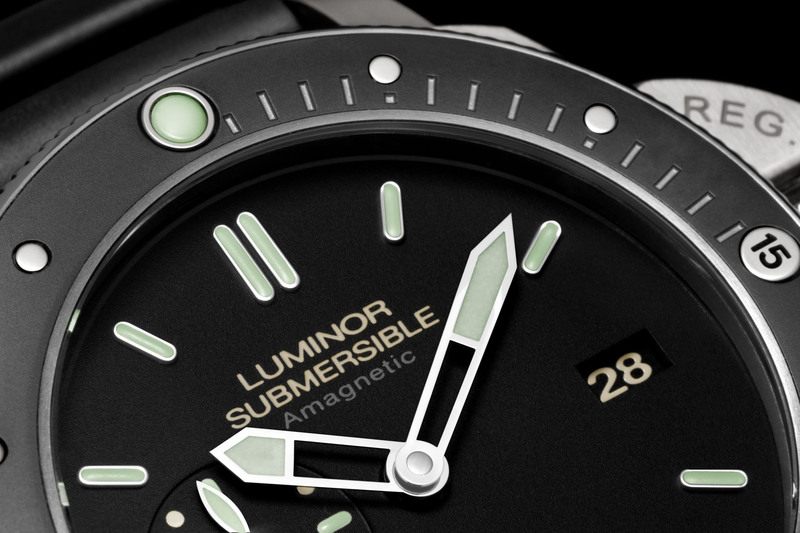 The high permeability of the Luminor Submersible 1950 Amagnetic’s soft iron construction encloses the movement in this “Faraday cage”- this ensures the magnetic field follows the line of the cage and keeps the field from ever reaching the movement. If you have been a fan of Discovery Channel’s Doomsday Preppers, you’d also be aware that a Faraday Cage can also keep the movement shielded from the EMP produced by a nuclear blast or a severe solar storm. Powered by the P.9000 manufacture automatic movement, the Luminor Submersible 1950 Amagnetic 3 Days Automatic Titanio can run for three days on completely wound thanks to double spring barrels. Incabloc completes this heroic timepiece with anti-shock protection and my personal favourite, the movement includes a system for setting the hour hand alone in jumps of exactly one hour both forwards and back, a feature I used to only find on my Rolex GMT. Brushed titanium seals the soft iron internal casing while the lever bridge locks the winding crown down to a water depth of 300 metres. 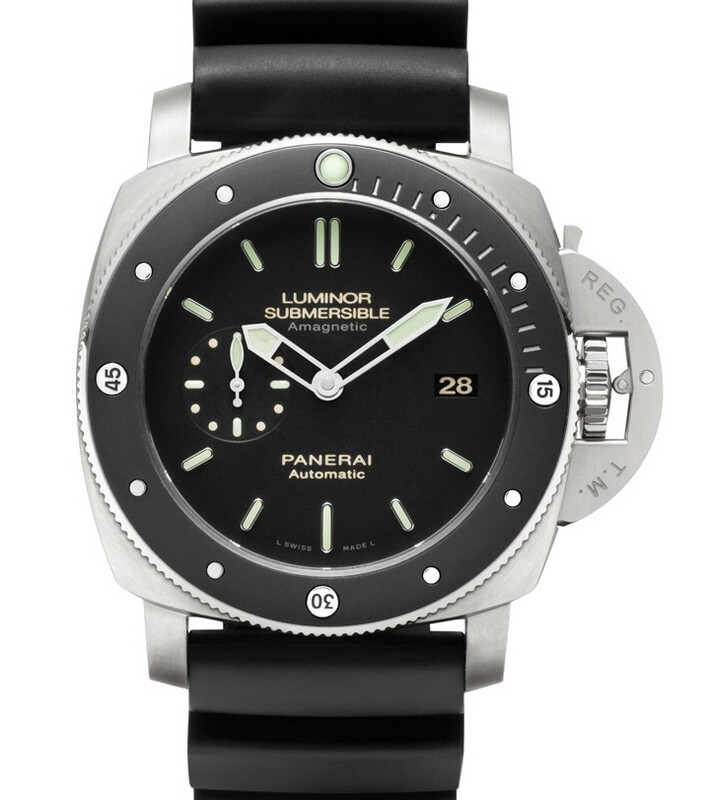 For all intents and purposes, this timepiece is built to be as heroic as its wearer and in the event of a nuclear blast, this Luminor Submersible will probably still be ticking (unlike its owner).